Happy Hump Day! 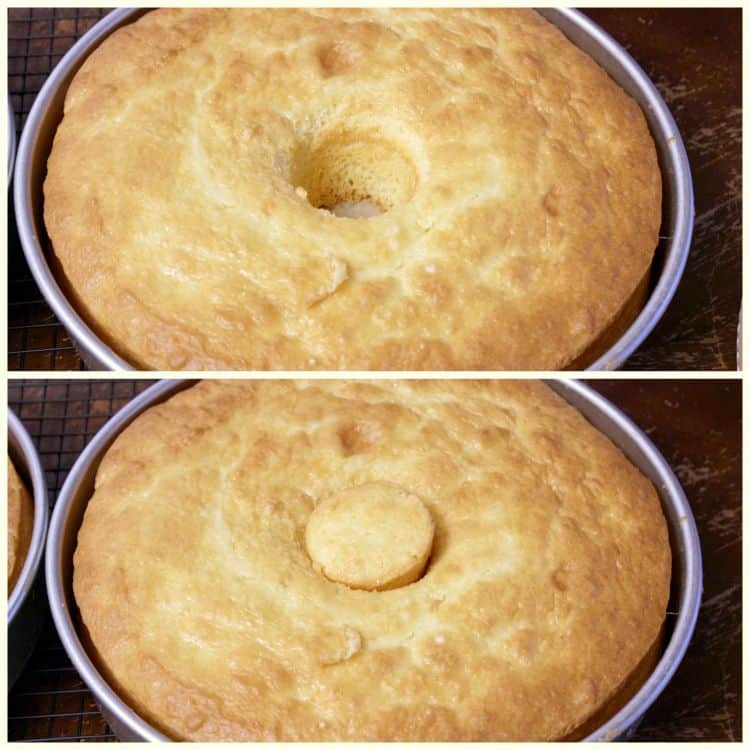 After I posted 3 Ways to Avoid Domed Cakes, I had a few readers ask me how to use a heating core so I took a few pics to show you! First you’ll obviously need your pans and your heating cores. I have one like this Fat Daddio Heating Core and another one (the one on the right) – not sure what brand it is. I also use flower nails (or heating cores that look like flower nails) as heating cores from time to time so I have a few pics with those as well. 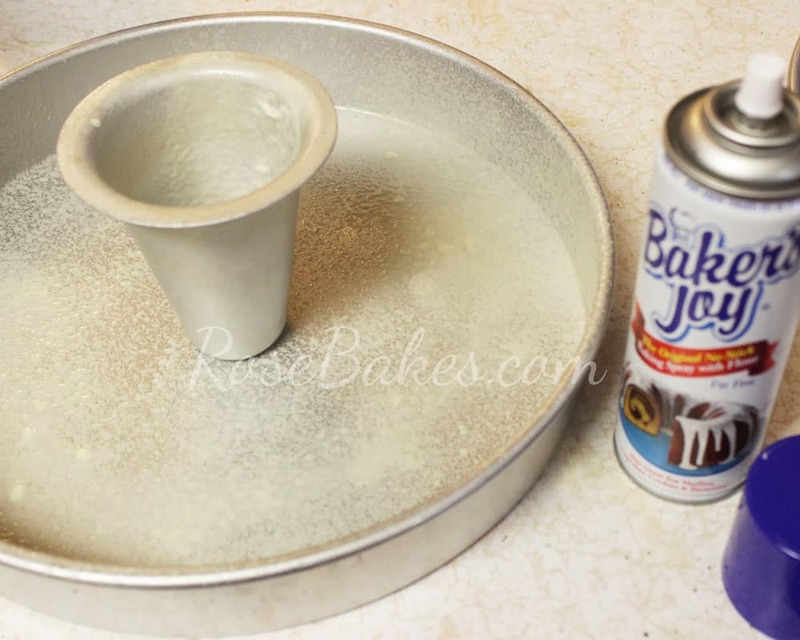 First step – spray your pans and your heating core with non-stick spray or brush on some of this homemade Baker’s Joy. Be sure that you spray the inside and outside of the heating core. If you’re using the cone shaped heating core, place it in the center of the pan and scoop in some batter. 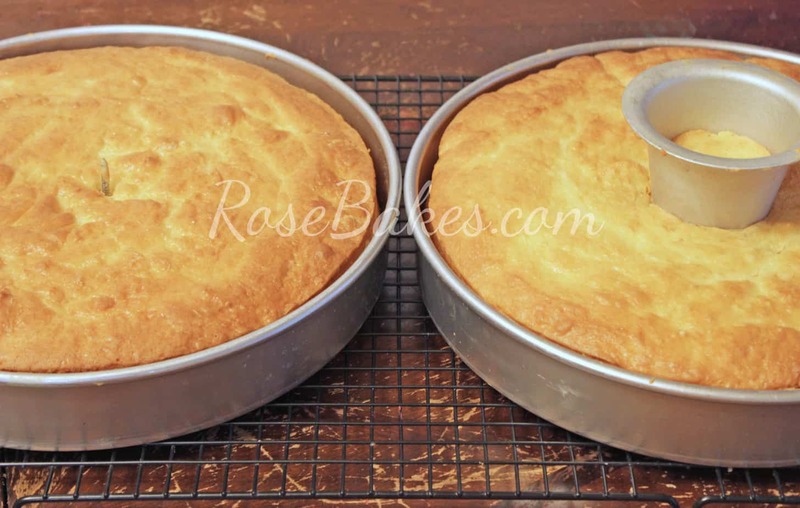 I try to put in enough batter to make it the same level as I put in the pan. Then fill the cake pan as usual around the heating core. OH and if you’re using a flower nail, then spray it with non-stick spray, place it in the center of the pan and place the batter around it. 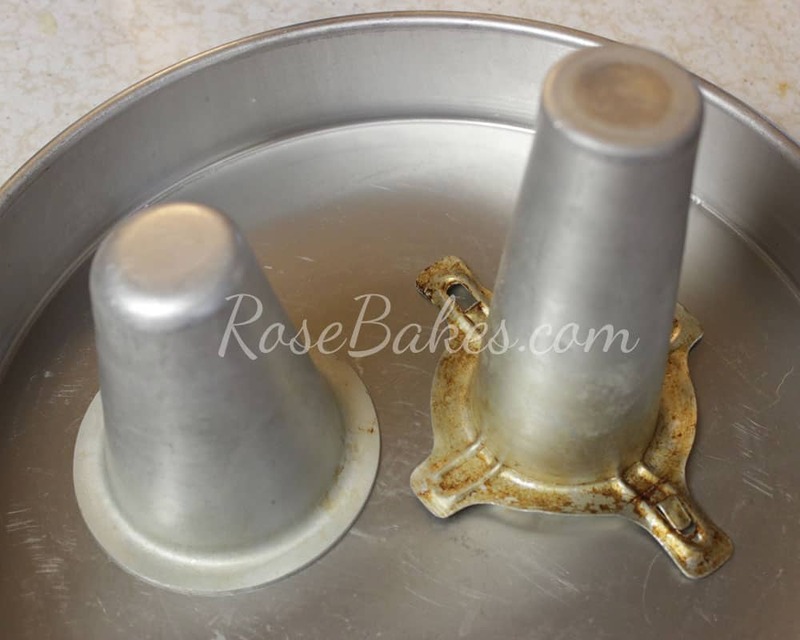 The one on the left has the flower nail and the one on the left, obviously… the cone 😉 For the one with the flower nail, you can go ahead and flip it out of the pan onto a cooling rack, then remove then pull the nail out. When you flip it out, you may have to trim the bottom a little to get it smooth. Here are both the And that’s it! I like to put a little frosting on the exposed cake so that it doesn’t dry out, but other than that – you’re ready to go! Easy-peasy! Do you have any questions about how to use these heating cores? 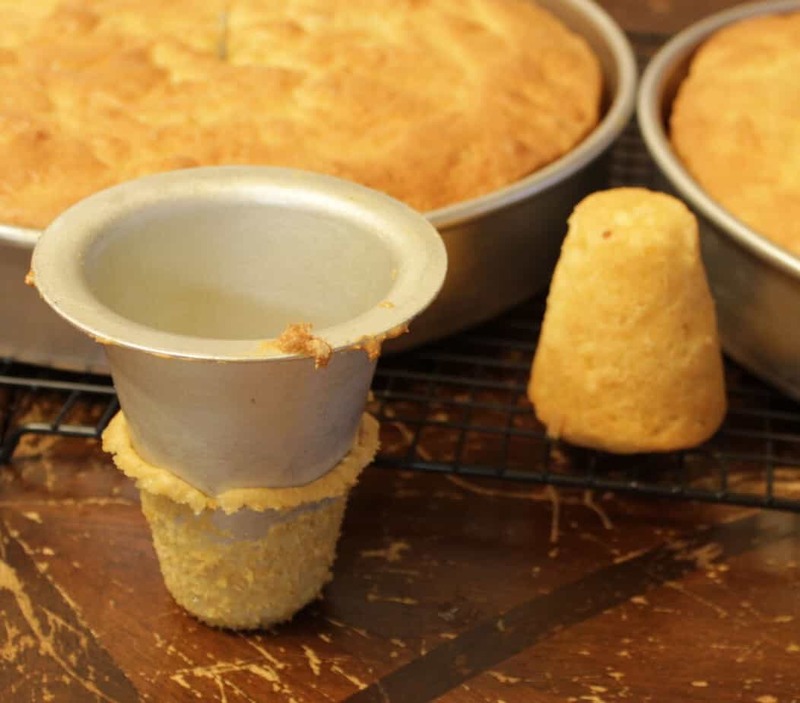 I’ve used heating cores for extra large cake pans or extra deep ones (like the teddy bear) but I’ve never used it specifically to avoid a domed cake. Domed cakes isn’t a problem I deal with very often but this is a good hint to know. 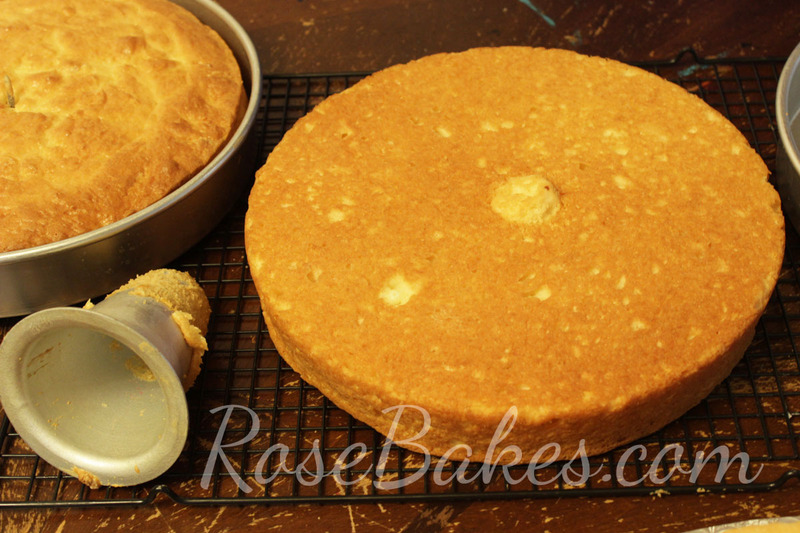 I find I most often get a dome when I use a box mix, which I don’t do very often for layer cakes. Cakes from scratch, in general, don’t tend to dome NEARLY as much as the “fluffy” box mixes. I imagine its some sort of ingredient added into the mixes to insure they will rise. One thing I’ve never used is the decorating nail. I’ve never thought to use this. I’ll have to give this a try. I just have to make sure I remember to remove it. All I know is that the discovery of the heating core was a godsend. 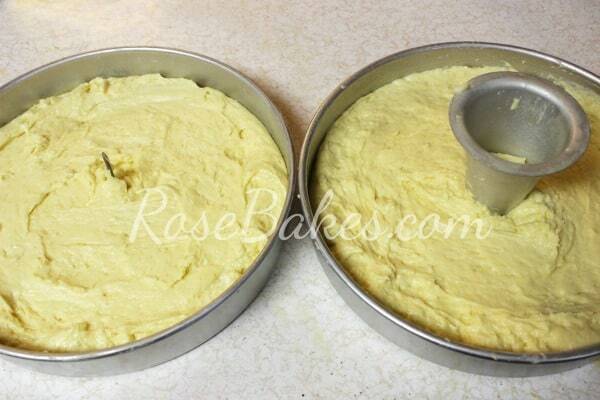 I think I baked one large cake pan right after I began cake decorating before I learned about the core. I thought that very first cake in an extra large square pan would NEVER get baked. The concept of the core is a very simple one but I wonder how long it took bakers to discover this idea in history? I know it was never knowledge available to the average ordinary home baker years ago. It’s always nice to know a variety of uses for the same piece of equipment and I’m glad to know this will stop a dome. Happy New Year, Ms. Rose! Thanks for this informative post. Have you tried using the heating core or the flower nail in a square or rectangular pan? If so, does it work? Yes and it works just fine! Happy New Year! 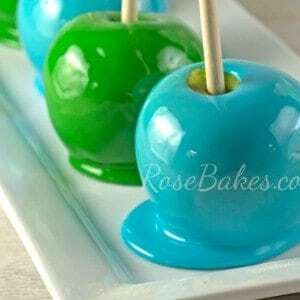 Hi I’m gonna try to make my daughter her 17th bday cake n for the matel center thing can u maybe use a small can like an ensure can cause I’m a cheap skate too and close on time n what is parchment paper ..wax paper? Yes, you could probably use a small can for a heating core. Parchment paper is not wax paper – it’s found on the same aisle at the grocery store usually though. Let me know, I’m confused, for which size of mold should use the heating core, for those with 4 inches tall? 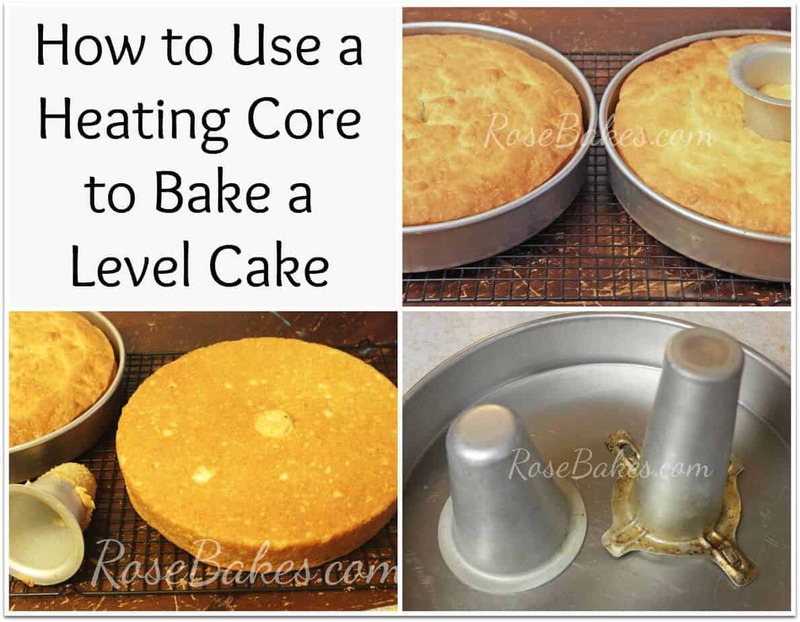 I use a heating core for any cake larger than 10″ round. 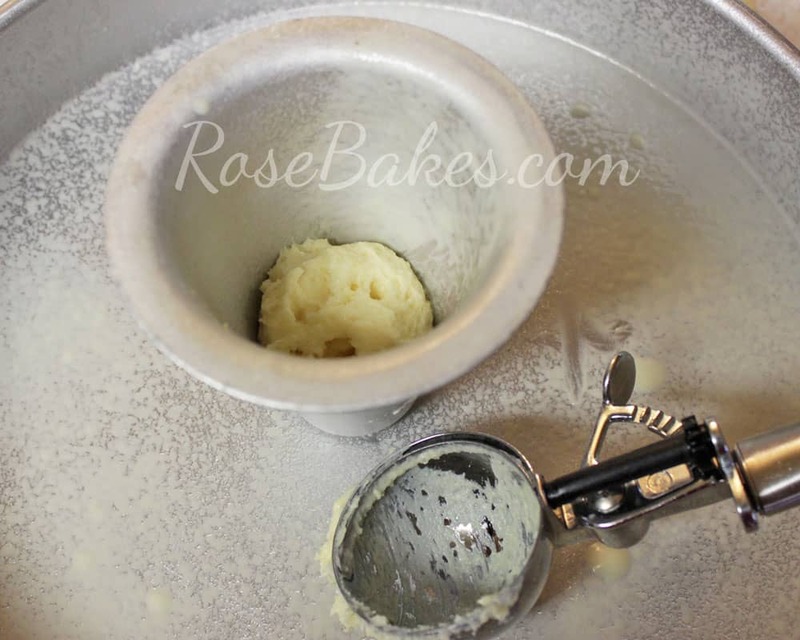 However, I only use 2″ deep pans – I have no idea how to bake in 4″ deep pans. Yes, I actually do use both! awesome thank you so much I will use both of them then to get an even bake. i’ve never baked in such a big pan before. Is the flower nail enough for 14 inch square, or does it need to be larger? 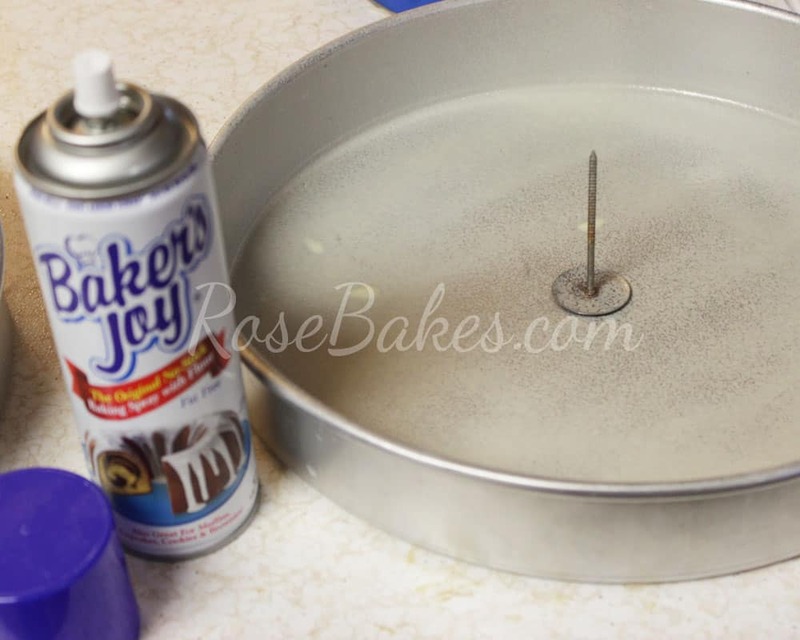 I’d use a flower nail and wrap the pans with baking strips. I share an example here.